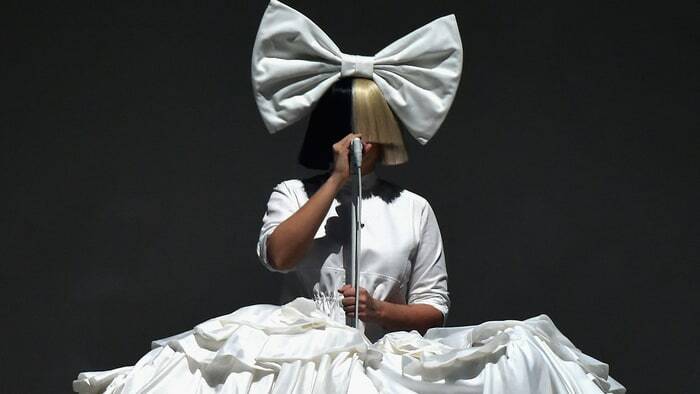 All the songs on Sia's Christmas LP will be originals composed with help from Greg Kurstin. Kurstin, an in-demand Top 40 savant (Adele, Katy Perry, Kelly Clarkson), previously worked with Sia on her last three albums and served as producer or co-producer on the singer's biggest solo hits: "Cheap Thrills," "Chandelier" and "Elastic Heart." Originals? Really? I guess that's courageous, right? Based on her career, we should give it the benefit of the doubt, right? There's no word yet if we all have to face the corners of the room and avoid any sort of eye contact while we listen to it together over the holidays.